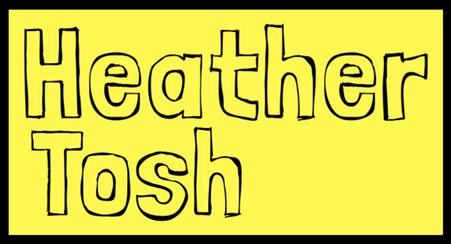 www.heathertosh.com – It's important to talk, and we're not doing enough of it ;-). We all have mental health and I want to get others talking about theirs. It's important to talk, and we're not doing enough of it ;-). We all have mental health and I want to get others talking about theirs. From secure to insecure: when a full-timer went semi-freelance. Are we pushing people back under a rock?